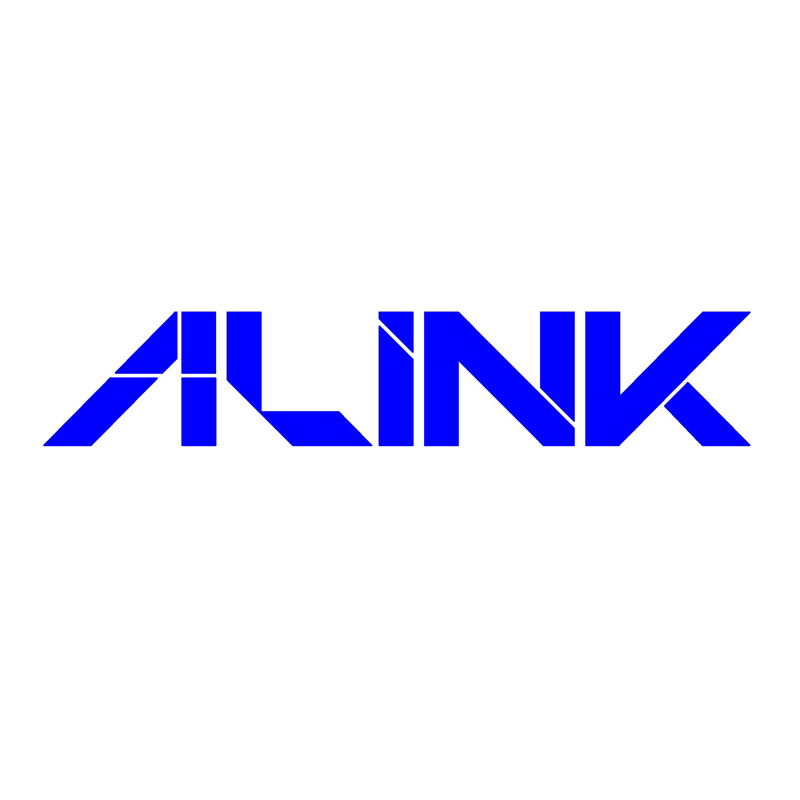 Alink Precision Co., Ltd are based in Taiwan and have the capability to design, prototype, instant mould and mass produce. They are a leading design and manufacturing factory of metal parts in Taiwan and have become a major subcontractor for many leading companies in Taiwan and around the world. They consider their R&D and Engineering teams to be a big strength and with over 10 years experience in the forming technique they have developed multi-slide forming technology that gives their metal parts a longer and more reliable lifecycle than the conventional stamping process.